For frequent travelers, being located near an airport is a necessity. 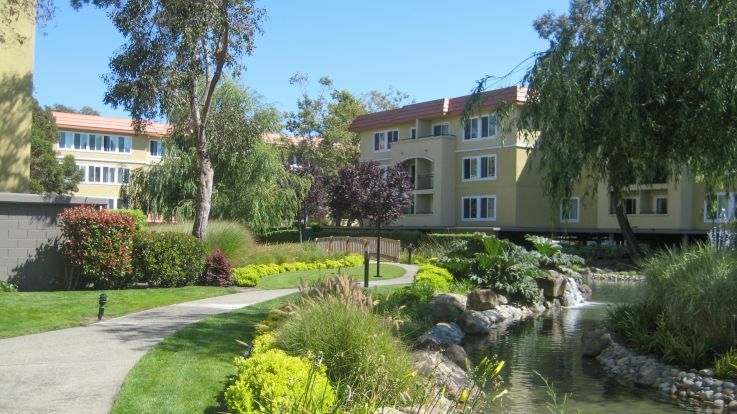 Equity’s San Francisco portfolio includes a variety of apartments near San Francisco Airport (SFO). Stop worrying about commuting and missing a flight. Enjoy the convenient location along with all the luxuries and amenities that Equity apartments are known for. Situated just south of Downtown San Francisco, SFO is the largest airport in the Bay Area, second largest in California, and serves as a major gateway to overseas travellers from Europe and Asia. 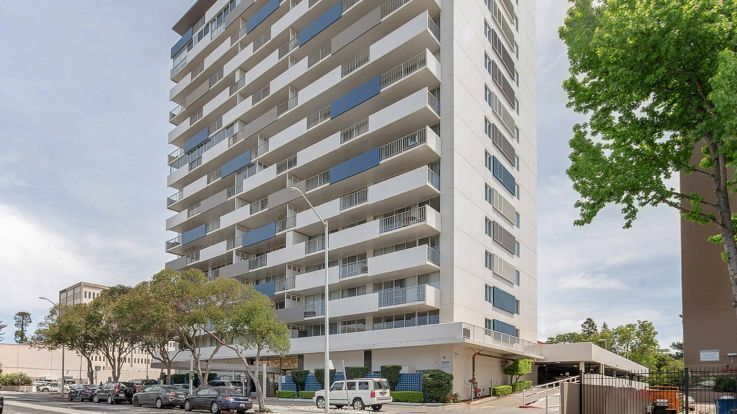 The location is an aspect we feel residents will greatly appreciate. 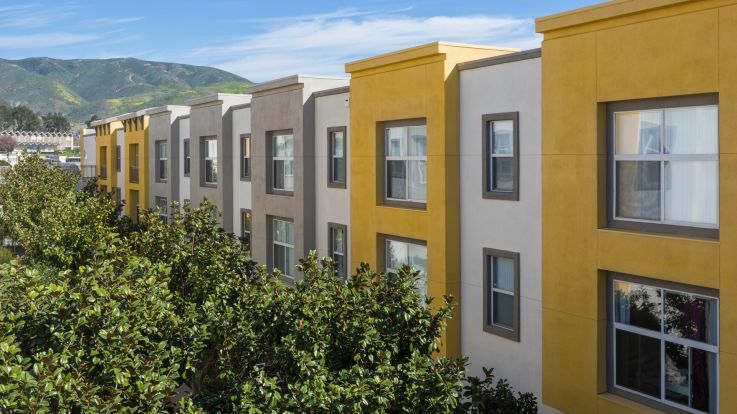 Being so close to downtown, residents of our apartments near SFO can also enjoy the city’s ample dining and shopping destinations. 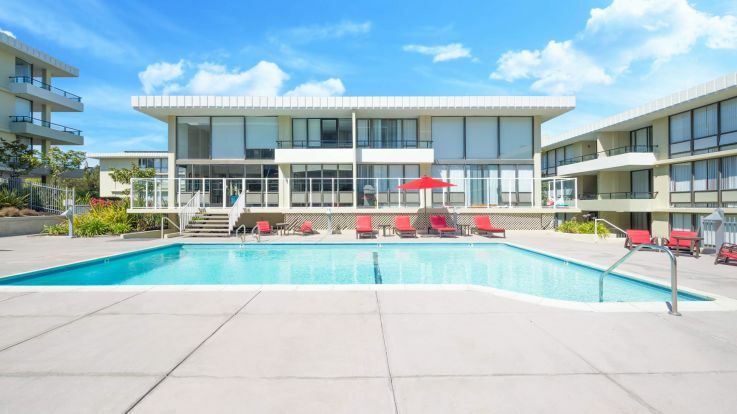 At Equity, we design our communities to offer the complete residential experience: Location, access to transit, recreational choices, and not the mention the amenities both unit level and community wide. So, frequent travelers, there is no need to sacrifice anything just for location. 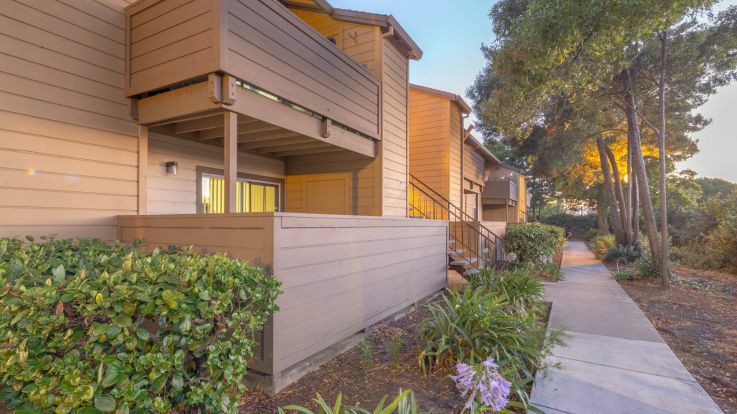 Enjoy browsing through our selection of apartments near San Francisco Airport and find the perfect place for you to call home.